Our new 2X Thick 3in 2-Bolt gasket is hands down the most beefy 3in 2-Bolt gasket on the market. 12 layers! Tired of the endless searching for a 3in 2 Bolt premium gasket that doesn't blow out? 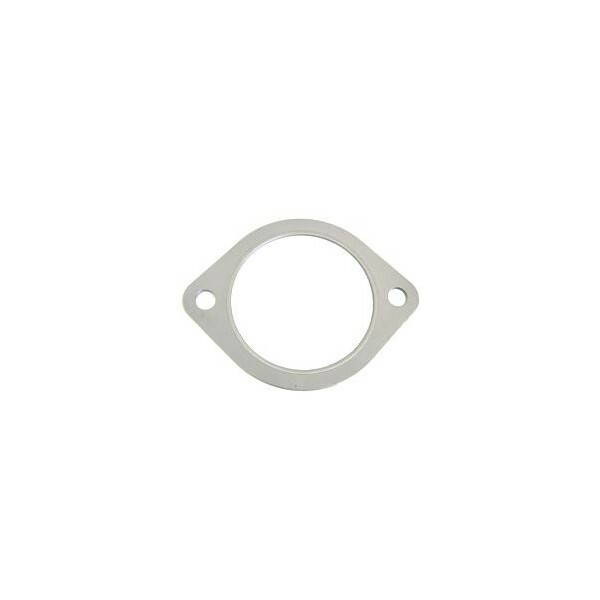 Most aftermarket Subaru exhaust systems need a 3in 2 bolt gasket, however, a quality 3in 2 bolt style gasket is nearly impossible to find. Until now. 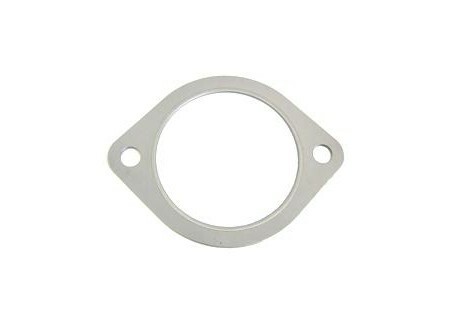 GrimmSpeed OEM Style Gasket, OEM quality without the high OEM price.